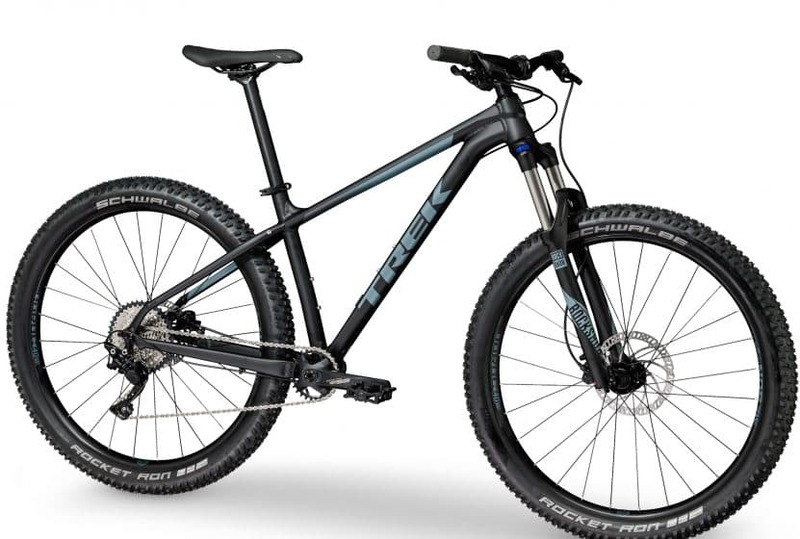 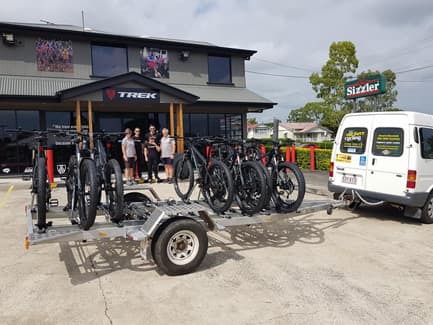 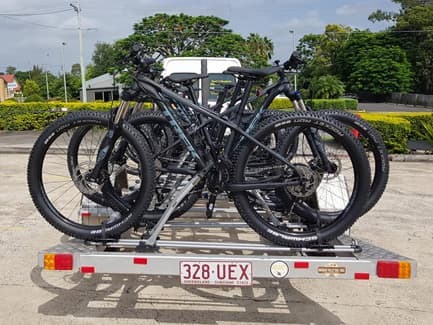 A fleet of right new Trek Roscoe 7 mountain bikes are available for hire to ride on the Brisbane Valley Rail Trail from Esk Caravan Park in Esk. 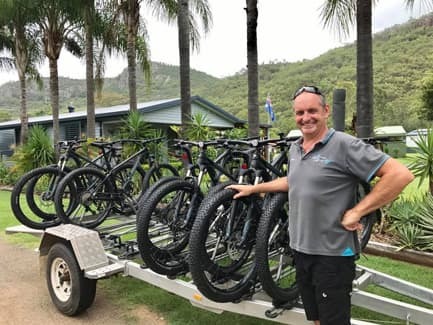 This is a BVRT Users Association partnership project with Esk Caravan Park. 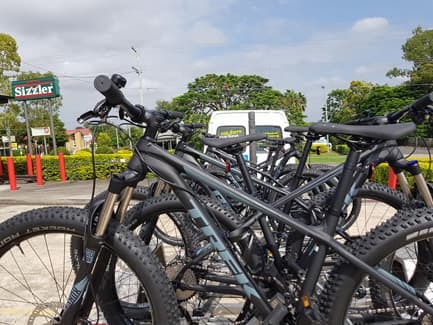 The hire bikes make the trail more accessible to tourists who wish to to hire a bike locally. 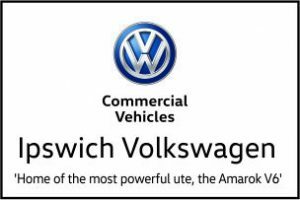 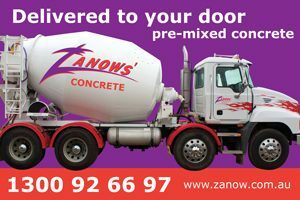 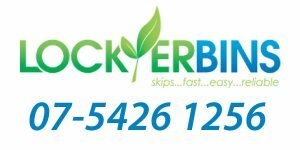 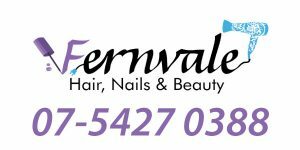 Please contact Esk Caravan Park on (07) 5424 1466 for more information and to make a booking.